Mark your calendars for Mondays, February 4 and 18, 8:00am-11:00am. You are welcome to sign up on Volgistics, email Susan@FriendsofRedRockCanyon.org or text 702-600-7192. About a week before those dates we will send out more information on the lucky trail chosen to those that sign up. As always, you can choose the work or tools that fancy you on that particular morning. While you’re out and about, if you see a trail that needs some love, we are open to suggestions. 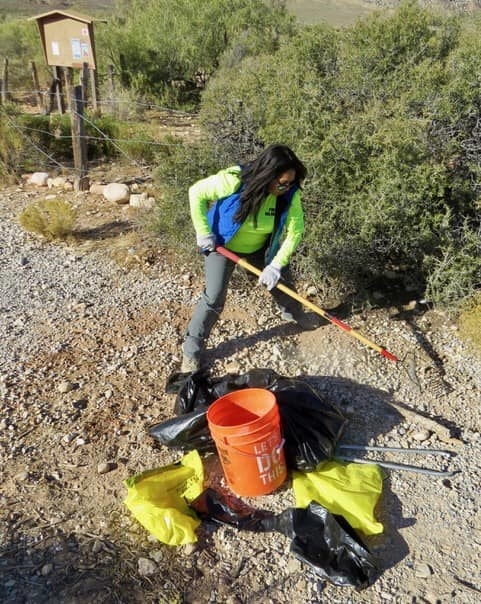 Thank you for volunteering to keep our Red Rock Canyon trails beautiful!